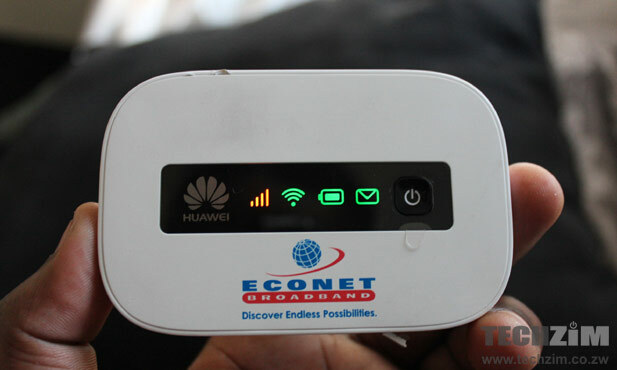 The annual financial results for local mobile operator Econet Wireless were released today and as many had predicted because of a pattern of declining earnings, there has been a slump in revenue brought about by a host of factors in the Zimbabwean business environment. Revenues declined slightly from $753 million to $746 million, with earnings before interest dropping by almost 14% to rest at $286 million. Profits after tax stood at $70 million, representing a 41% decline from the previous year’s figure of $119,4 million. A lot of the declined performance has been laid at the feet of regulatory intervention such as the reduced voice tariffs, taxes on airtime and excise duty of phones that has impacted smartphone penetration as well as the licence payment that Econet appears to be still reeling from. Econet’s non-voice revenues (excluding SMS and from Beverages subsidiary) came to $222 million, up from $139 million in the previous year. Voice Revenue, though in decline, still contributed 64 % to Econet’s figures. SMS revenue’s contribution slipped from 4% to 3%. These results show a brutal telecoms and business environment, something that Econet has also added to reasons behind the declines. Overall changes to the telecoms mix that are happening globally such as the rise of OTT services like Instant Messaging options and the decline in voice revenue as the cash cow has also added to this. And they had the temerity to pay Nyambirai $30 million!!! That was looting shareholder funds.